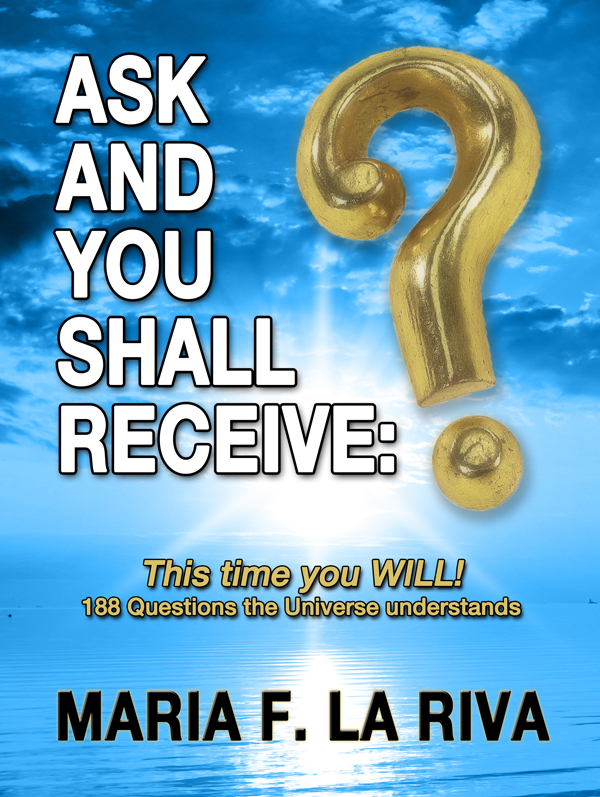 ASK AND YOU SHALL RECEIVE | Questions the Universe WILL understand and this time you will receive! Questions the Universe WILL understand and this time you will receive! Next book Mommy, Why Do You Want Me? I am absolutely ecstatic! My second book was published.. and I could not have done this without the help of my first book, Ask and you shall receive! Using these questions got me to finish it, publish it and now….. Yesterday no questions were asked yet… I was waiting for the launch of the book. As soon as I began to ask questions with my friend Susan Shatzer the book from #25,600 went to #95!!! right now at 9:26 pm is #91! Now, How does it get any better than that? and it will! Betty, could not resist anymore the sadness, she had to feel it! Entering in a turmoil of depression, guilt and self judgement, as we can all imagine when one loses a child, she was able to turn all odds around with the help of her husband and the unbelievable psychotherapy offered by her beautiful gray horse. This book has to do with loss, infertility, hope and miracles…. and a surprise that nobody really expects! If intrigued, Buy the book here. 1. mp3 of recorded questions to dramatically change your life. 2. mp3 MORNING BOOSTER to empower your day and keep you on track to success, be CAREFUL! it will make you dance and be happy! Register so I can send it to you! Let me tell you something…. In my reality, this doesn’t work like that! I knew it all the time and now I proved it! Well, the question is: Are you willing to do what it takes to be successful? or Are you just going to work hard to be successful? In the first case it can take all your effort, but it is fun, but then, when things are fun they become not hard and effortless. The good news is that more than one thousand people including me, can prove to you how fast the Universe works when you ask a question, this way, making hard things fun and not hard at all! What is the science behind? I like to explain it as our lives being like a puzzle. If we are still experiencing dis-ease, unhappiness or/and lack. Our particles, our puzzle pieces are flying all over the Universe with people working against us, carrying those puzzle pieces further away from the main board. The more we complain or try to control a situation, the more entangled they become and further away the pieces will go. When we ask an open question and put our controlling attitude in the back seat, we are giving the Universe a command to rearrange those pieces and put them together to form a clearer picture in our lives for a specific moment. That vibration coming from the questions will then touch the very people that will be working for your success rearranging for you the puzzle pieces to make that magical change in your life. What if our life is not ONE puzzle that we need to build? What if every action makes a brand new puzzle, therefore a brand new event in your life? What if we make our life so fun that we actually are able to live many lives in our life? The Universe is in constant movement. We are the ones that with conclusions lock ourselves in a box made by judgements and don’t let that movement be part of our lives. Therefore, we are the only ones that can jump out of the box and clearly live in a world where the quantum entanglement works harmoniously. If you wan to understand what quantum entanglement is watch the series TOUCH with Kiefer Sutherland. Yo will see how every action creates a reaction in our Universe. And how being aware of this reality can change your life! What are you aware of, that if you acknowledge that you are aware, it would change your whole reality? Dain Heer? Who is that guy I love? Love is not disrespect. Love is not giving material things to compensate for that same disrespect. Love is not working long hours and then throwing it in my face that that is love. Love is not verbal abuse. Love is not physical abuse either. Ok enough of that! I think love has no complications, it is simple. My way of loving Dain is simply through gratitude. Dain thrives. He shines everywhere he goes. 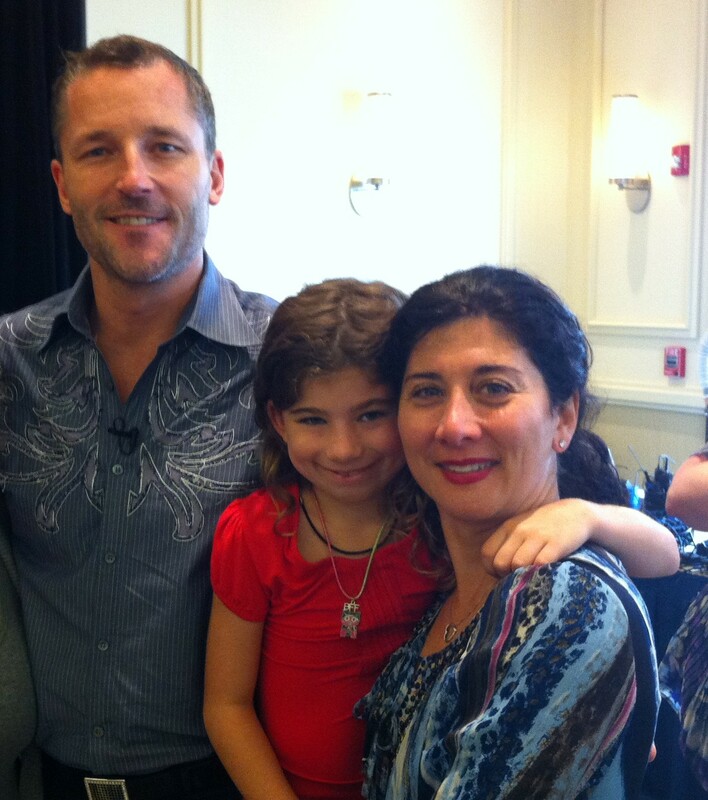 He was able to change my life through simple videos and a conference call I attended to clear money issues. He is so cool that he posts videos to watch for free! Without the clearings and tools I learned from the videos, I would not have been able to get money for the conference call. He, as many others, reached rock bottom in his life, to the point of wanting to commit suicide. Hopefully he gave himself some time to figure out a way to change this decision. We all know that when we reach rock bottom is when we most turn to the Divine looking for salvation which in reality means you are looking for the Truth. 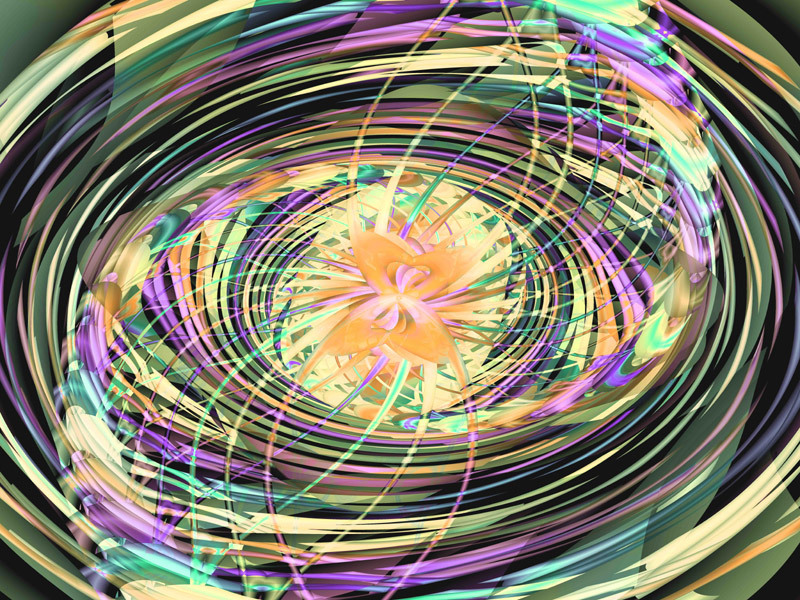 You then ask, “What else is possible?” So at that point, the question moves some quantum particulates in your universe that makes your life change. So if we would not have chosen the life we chose, we would not be looking to be happier. The good news is that if you are still reading this post you are actually more awake than millions of people on earth! We picked our parents, yes, and after that, we also picked our life. Why? To take us to the extreme and finally look for the light after so much darkness. What church and society tells us is that we have to look for the “supposed” light that will makes us happy. We look in books, in churches and in masters. Yes, they all tell us how things are, and a lot of them tell us that God is inside of us. But indeed they still tell us to look for it, everywhere. Dain Heer showed me how powerful I was. He gave me tools to use in any case scenario. He showed me that I can be that great person, all by myself, at any time, without needing Dain or anybody next to me. He showed me that in my willingness to be at ease lies my strength. Willingness to use the tools every second of my life, willingness to be aware of my life and ready to ask the question needed for the Universe to help me. The best of all is that Dain empowered me! Never put himself higher than all of us but instead, sat me on the same pedestal we all put him on. The light is really inside of us, all around us, it is us, and that is what makes it so hard to get there. We are looking for the golden key to get into the divine enlightened room and in our darkness we do not perceive that we are IN the room already!!!!! We are here, we are there, and we are that beautiful being already. We just have to accept it and be our divinity. The room analogy is too little for what we are, but it is a good way to describe it. We are so huge and that is the truth. Our bodies, all of earth the chairs the trees, the people, they are all inside of us. That is how big we are! That is our true self, that is Who I am! I, being me, you and all of us. I always knew all of this but Dane showed me how to be it and best of all, he showed me how to facilitate other people to be it. I am grateful to you for giving me the opportunity to post this, which comes from the deepest part of my heart to all of you. All of you that are me, many kinds of me, but ME.